The iPhone maker's attempt to join the streaming video market by investing heavily in video production, potentially being revealed later this month, has led to many studios and production companies receiving work on a variety of different projects. However, Apple's tendency to closely manage what is being produced is thought to be irritating producers used to more creative freedom. Unidentified producers and agents speaking to the New York Post claim Apple is "difficult" to work with, due to a "lack of transparency," "lack of clarity," and the "intrusive" nature of the executive team. One person advised the Apple executives have been "very involved" in the process, noting that writers and directors would rather work without such intrusions. "Tim Cook is giving notes and getting involved," another producer advised, with others also complaining about the company's issuing of "notes." It is claimed one of Cook's most-often criticism in the notes is "don't be so mean!" possibly in reference to Apple's preference towards family-friendly programming. As well as the tone of content, Cook is also keen on pro-technology storylines, with proposals about potentially controversial items and the negative consequences of technology being nixed regularly. "They want a positive view of technology," advised one source. The unknown timing of when the project will launch is also a problem, with a video executive admitting "I think people are a little bit irritated because they keep moving the service launch." Video executives are also being irked by repeatedly being summoned to Apple's headquarters for approval on technology changes, which pulls them away from working on the shows and films. "They are making big changes, firing and hiring new writers. There's a lack of clarity on what they want," one producer sums up the experience. "A lot of the product is not as good as they hoped it to be." 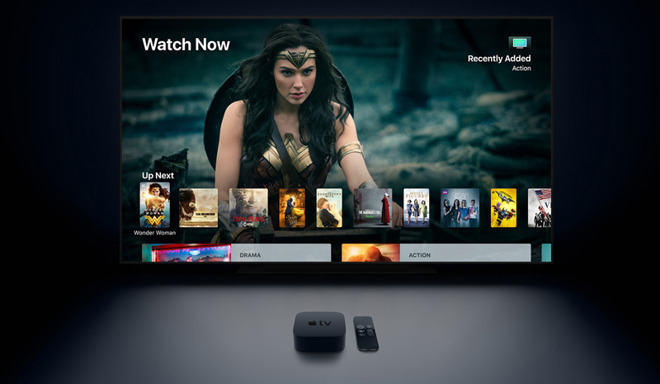 While Apple is believed to publicly announce its video project's intentions, which is likely to be a Netflix-style video streaming service of some form, it isn't entirely clear how it will be offered to consumers. There are rumors Apple's own productions will be offered free to anyone with access to the TV app, with Apple profiting by selling access to third-party subscriptions. The actual launch of the service may not even occur in March, with one report suggesting it could happen in April, though there is also speculation it may not even be ready for the summer, pushing it into the fall.